A collection of seashells could have cost and be worth a considerable sum of money, not to mention the intrinsic value to the owner. market replacement value for a nominal fee. We also consider buying collections and welcome your enquiries – please supply as much detail as possible such as the background details of the collection, perhaps lists of names, and if possible e mail general view photos of some/all of the shells in question. 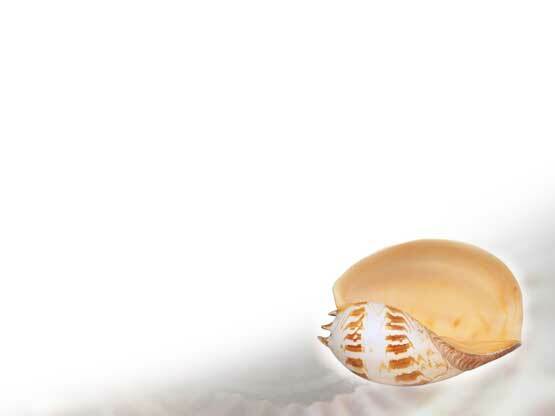 We cannot guarantee to buy but will advise what best to do with the shells if we do not buy them. Please be aware that there would be a difference between an insurance valuation and the value of selling a shell collection.